Chile's Cochilco state copper commission on Thursday maintained its average price prediction of $3.05 per pound for 2019, rising to $3.08 for 2020, amid the continuing U.S.-China trade war and further potential volatility because of Brexit. 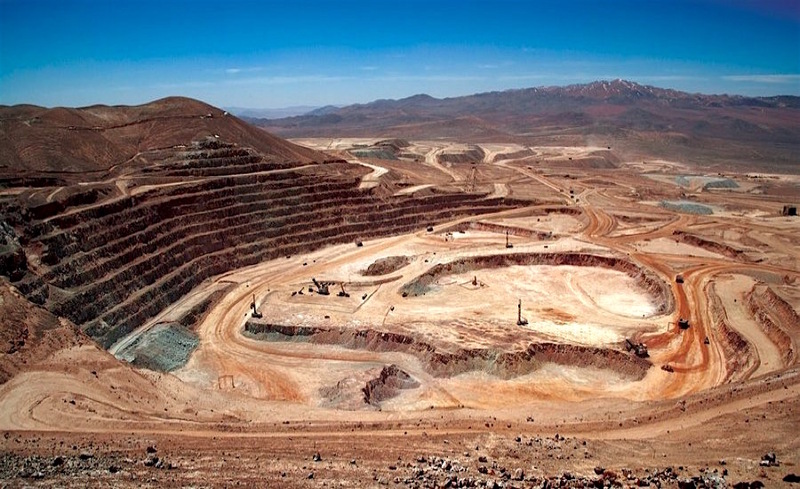 Cochilco said it saw production at 5.941 million tonnes for 2019, up 1.6 percent from 5.845 million in 2018, and a 227,000 tonne deficit in the global market for 2019, dropping to 185,000 in 2020. Chile is the world's top producer of the red metal. The commission said it expected demand from China to nudge up 2.5 percent in 2019, along with a 10 percent uptick in demand from India given an uptick in its economic growth and local foundry operations. "The reduction in global expectations for the price in 2019, coupled with the trade war, will keep investors away, maintaining a downwards trend in the price for the short term," Chile's mining minister Baldo Prokurica said. He added that while he did not expect Britain's negotiations for exiting the European Union to be a decisive factor, it could create further volatility in the market. Victor Garay, Cochilco's markets coordinator, said the effect of the trade war could however start to diminish in the coming year. "We are hoping that although the whole issue won't be resolved, the signs will be more positive," he said.